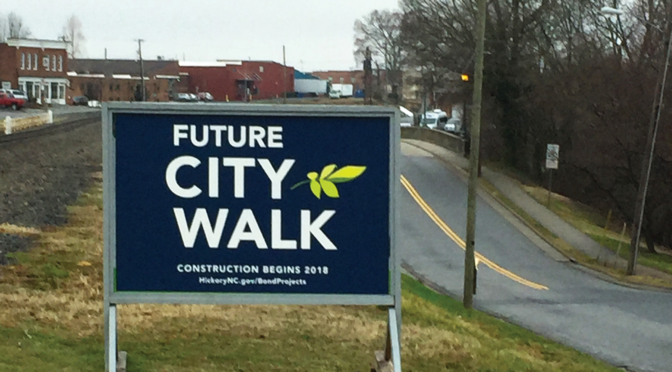 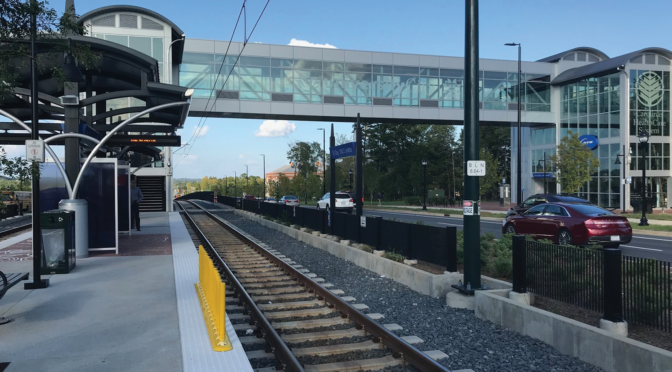 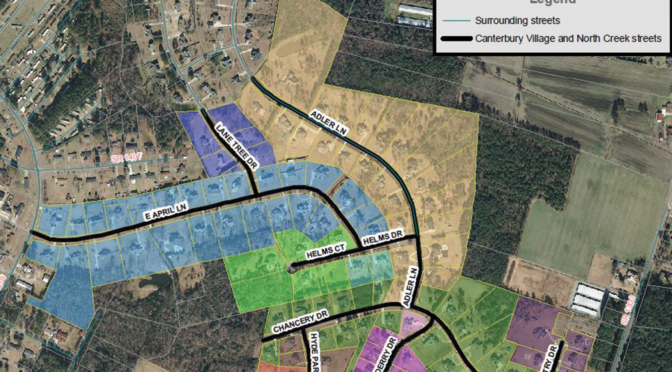 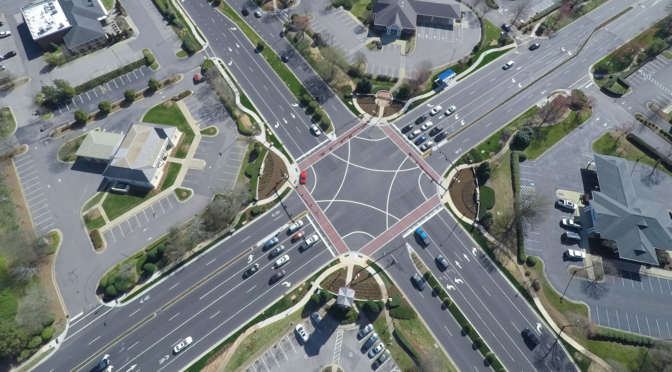 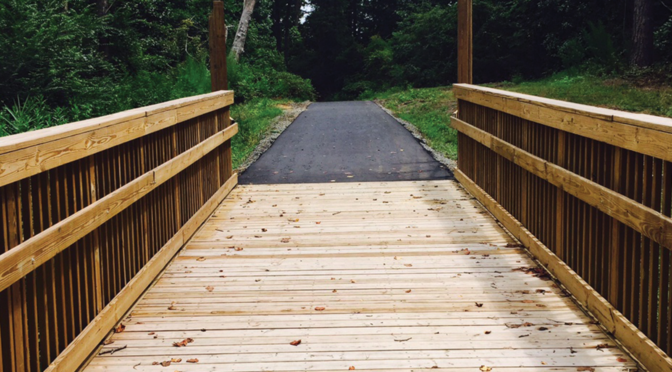 The Town of Cary’s greenway program seeks to improve citizen’s quality of life, pedestrian mobility, and create alternate pedestrian transportation assets. 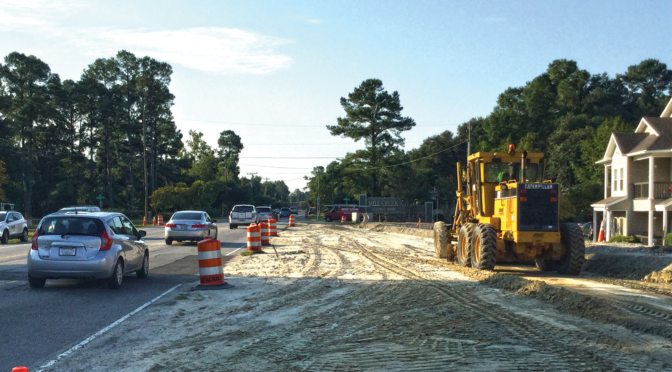 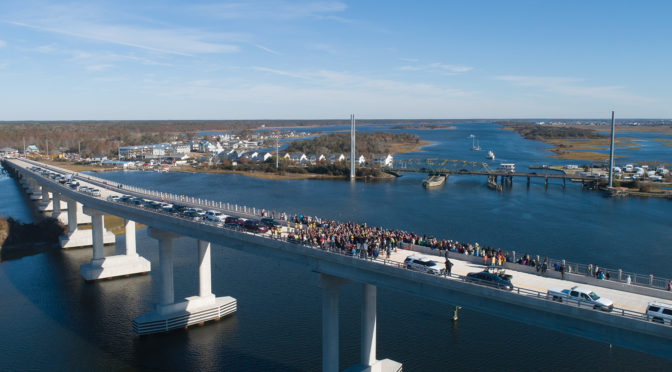 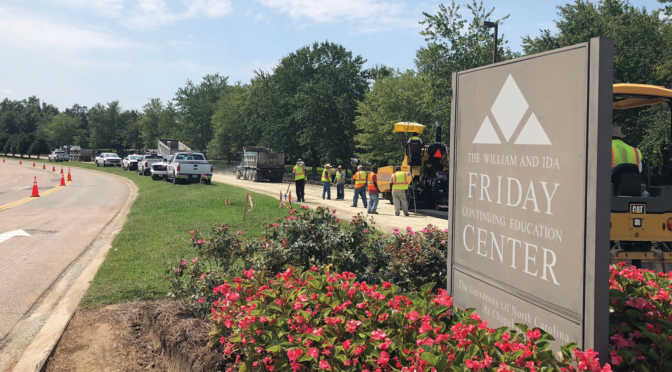 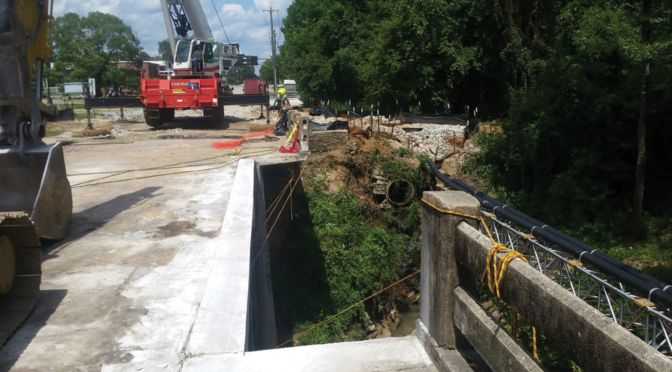 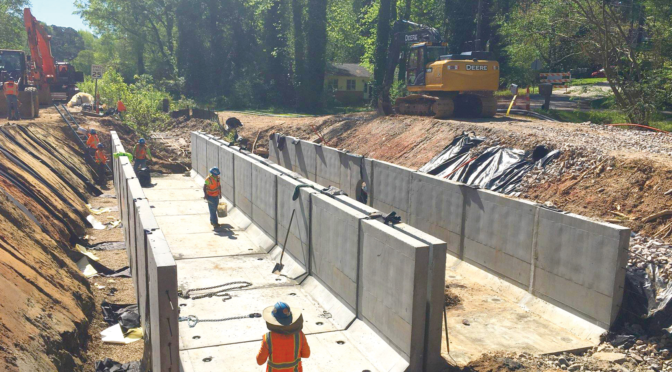 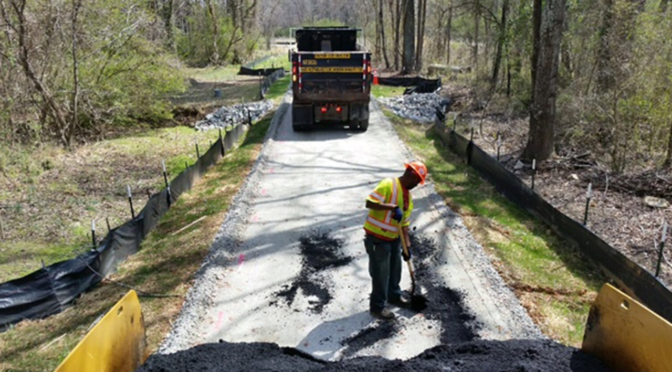 SEPI was selected to provide on-call CEI services for the construction of several new greenways through Federally Administered Projects Funding. 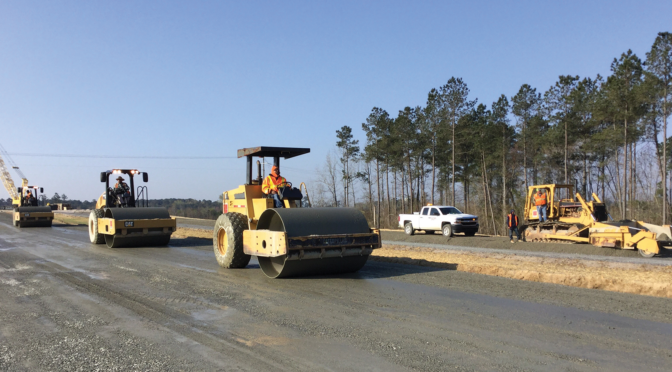 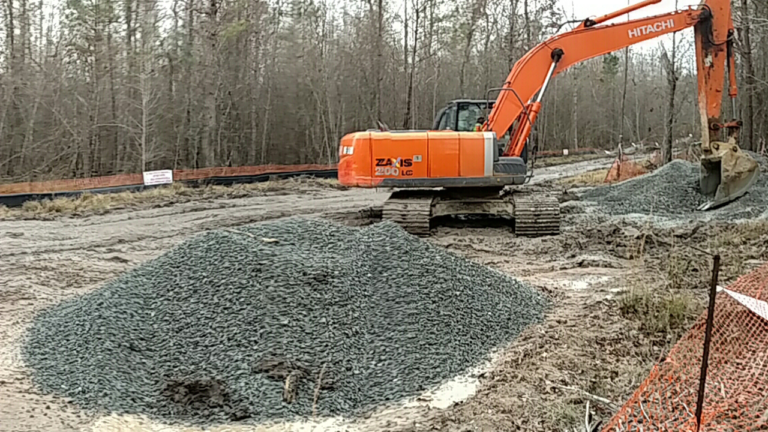 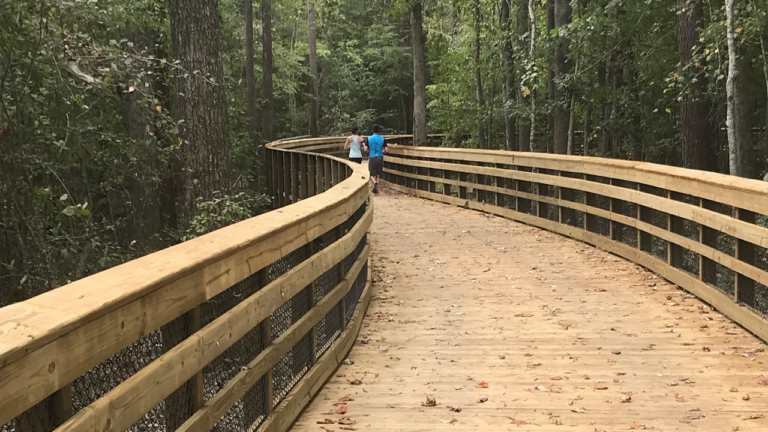 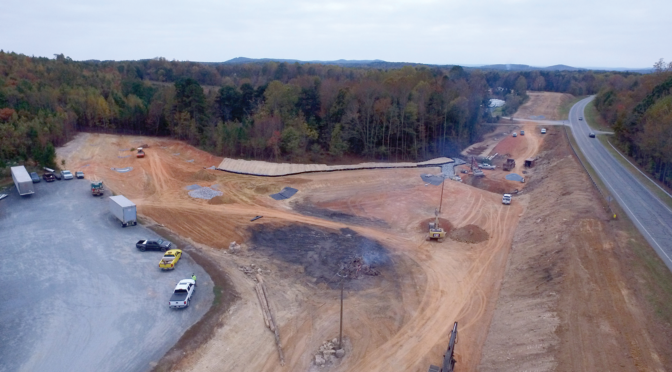 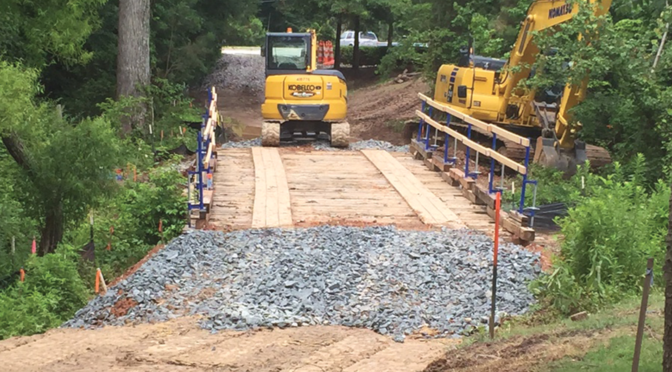 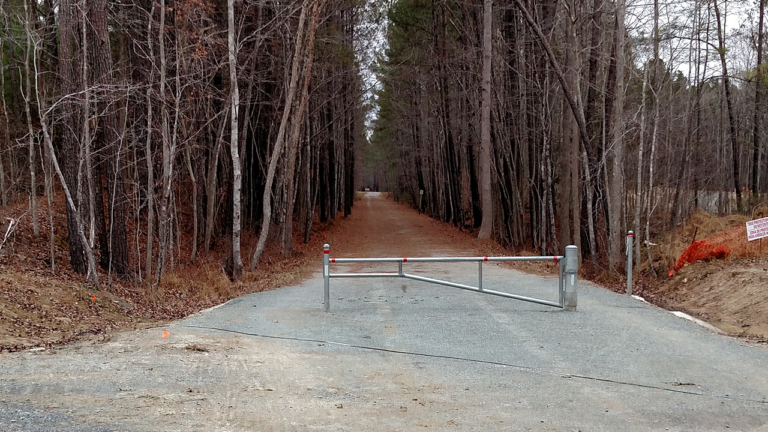 The White Oak Greenway/American Tobacco Trail project includes a 10-foot wide asphalt and concrete paved greenway trail over 1.90-miles with wooden boardwalk construction and associated clearing, drainage, erosion control, and pavement marking. 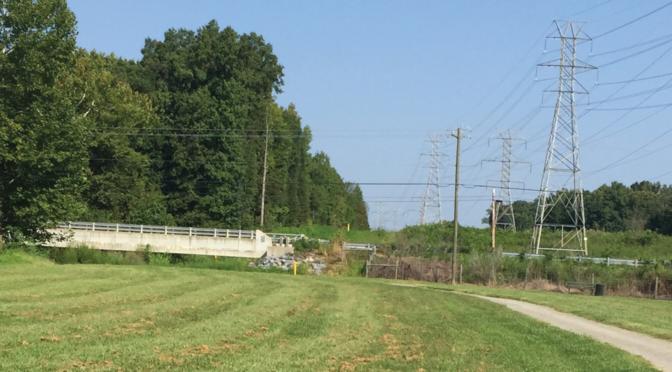 The northernmost section includes categorical wetlands, environmentally sensitive areas, and a sanitary sewer right-of-way. 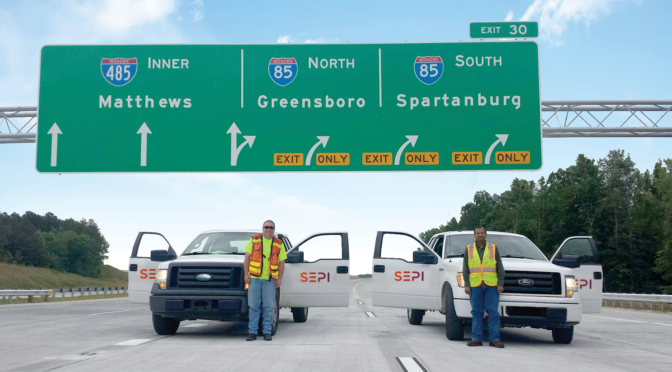 SEPI is providing on-call construction engineering and inspections, materials testing, density testing, nuclear gauge density/asphalt core testing, sedimentation and erosion control, traffic control, utility conflict management and relocations, and project documentation including claims avoidance, project closeout, and Federal-funding certification.